But there’s got to be more to it that that, right? After all, and by his own admission, Tiger’s still watching the tournaments. That’s the first important takeaway — that he’s still paying attention to the game. 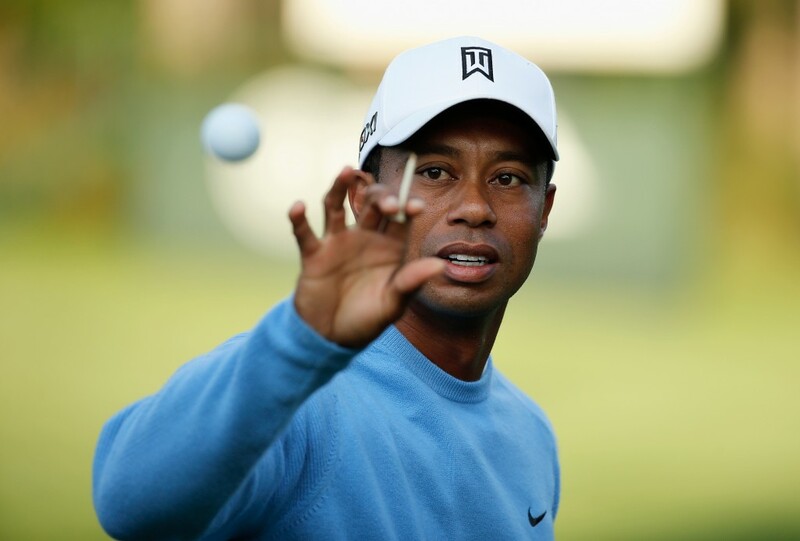 While no one who’s given even a cursory glance to Woods’ professional career would take the criticisms seriously, the idea that Tiger has been coasting on the coattails of his popularity for a substantial portion of his pro lifespan has been a recurring theme throughout the pieces written about him. Does he still have it? Does he still have that competitive fire? His posting makes it clear — for whatever else he enjoys, Tiger Woods still digs golf. He’s not just in it for the paycheck. The second? He’s not sure when he’s coming back. “I hope to be back sometime this summer, but I just don’t know when,” he wrote in his post. “Some people heal up in three months, some people take four months, some people take longer. 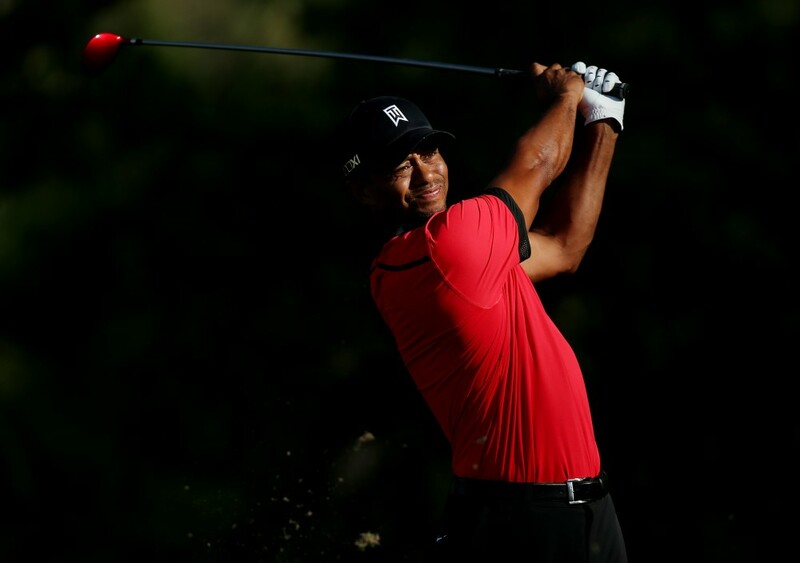 I just don’t know.” Woods laid out the parameters of his return to the sport — he’s been putting and chipping, but he hasn’t taken the steps towards a full swing yet. While he’d like to be back for the Quicken Loans National, specifically, nothing’s been written in stone. While Woods obviously remains the competitor he’s always been, it’s clear that when he has to hang up his clubs at the highest level, he’ll still have things to occupy his time. Things that don’t include crashed SUVs and domestic disputes over allegations of infidelity, we hope.